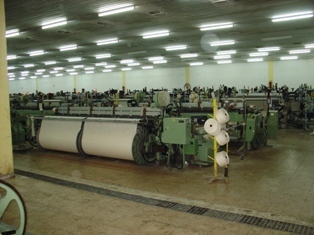 Our industries are spreaded over 10, 00,000 sq. 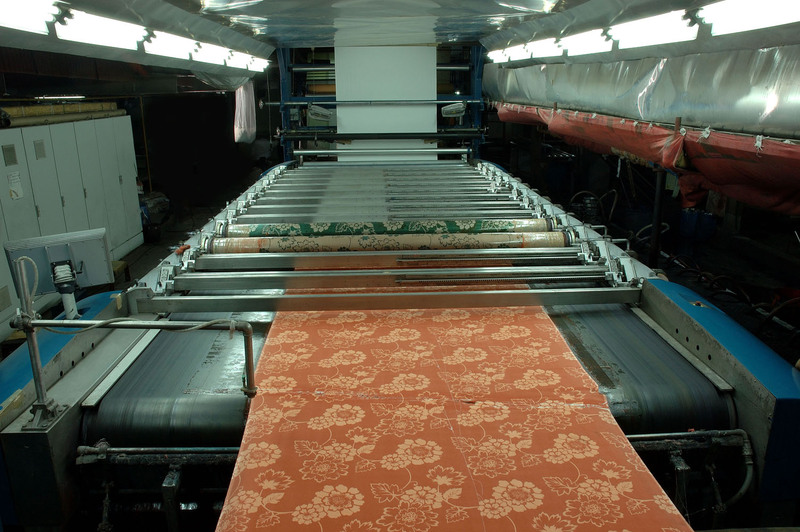 Feet area includes various sub units.75,000 sq feet is allotted for stitching and ?nishing department for our carious products. 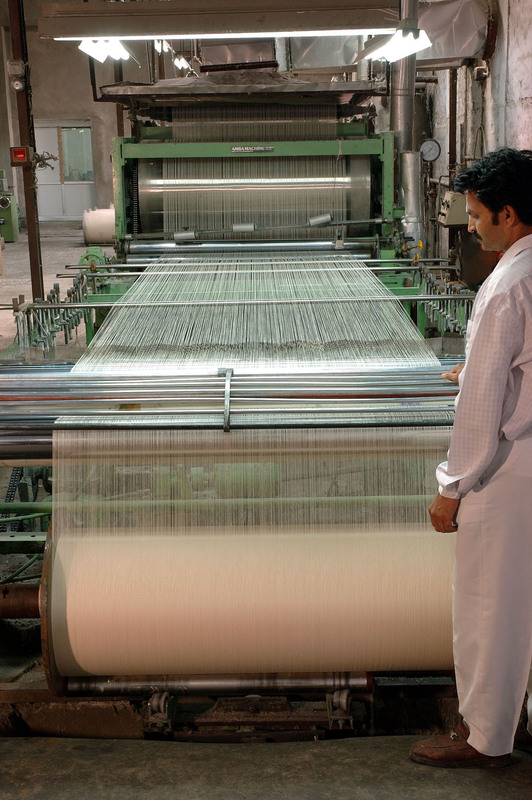 Prem Textiles with the latest equipment and dedicated man power is a complete processing plant which involves Spinning, Weaving, Bleaching, Dyeing, Printing, Cutting and Stitching to Finished Final Product. Over 1200 employees are being employed by the company. 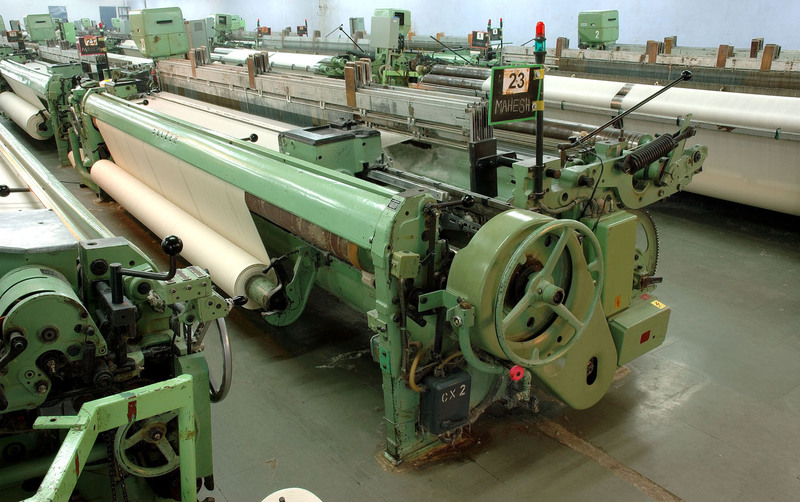 We have installed capacity of 13500 spindles of Ring Spinning and Open End Spinning Machine and 150 Sulzer & Air jet Looms, and with the capability of processing 1.5 million meters every month in dyeing and printing. Complete Designing and Engraving of screens done on computers and CST machines. 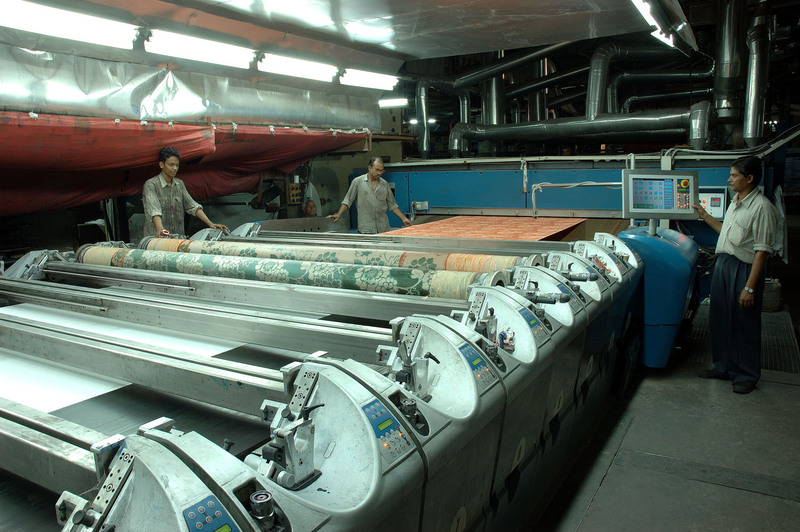 The maximum width being printed and dyed is 320 cms up to 12 colours with multiple repeat of 64, 91 and 1018 mm. 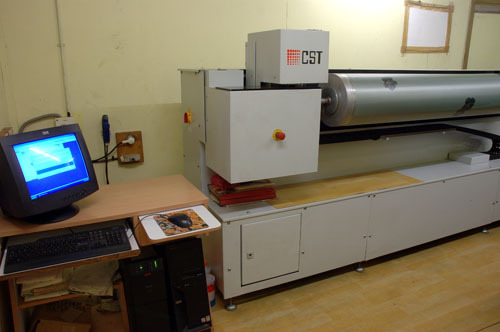 The STORK PEGASUS printing machine for wider width and MHMS machine for smaller width. 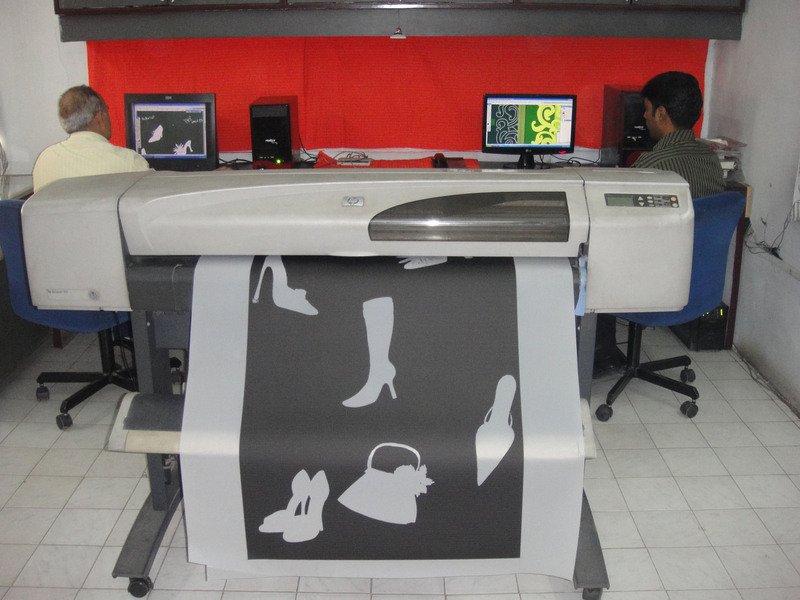 Panel Prints up to 10 colors and fabric width of 240cm is done on Our Newly Installed Flat Bed Printing of ZIMMER. Special ?nishes are being done with Internationally Reputed Chemical Companies. Finishing is done on German, Italian Brushing and Peaching machines. 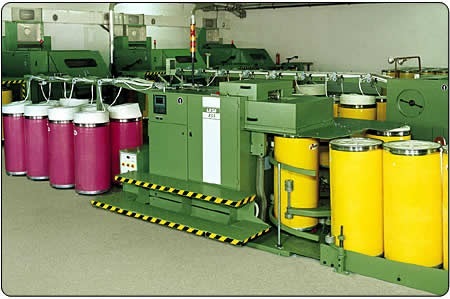 Reactive , Pigment & Disperse techniques are used in printing and dyeing as per fabric quality and requirement. We have installed 6 drums continuous Raising machines which are fully equipped to achieve best qualitative brushing effect are being used for brushing and 120” width can be brushed in the best possible way. This enables us to serve our customers with the ef?ciency and effectiveness. 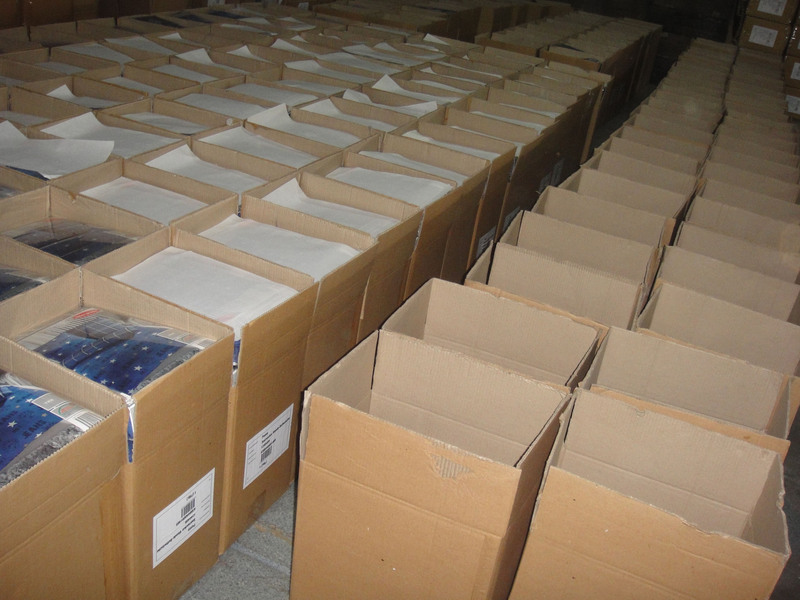 Our bed linen gives the uniform high quality & is being exported for more than 17 years and continues to attract more and more customers year after year. 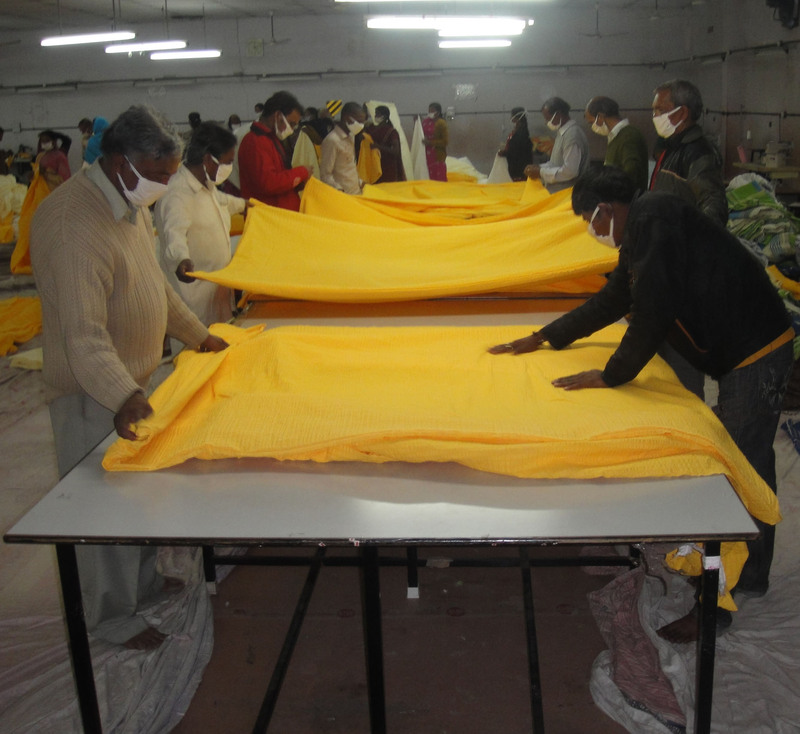 The division of cutting and stitching department is under strict supervision of our experts where cutting procedures are streamlines after careful evaluation. 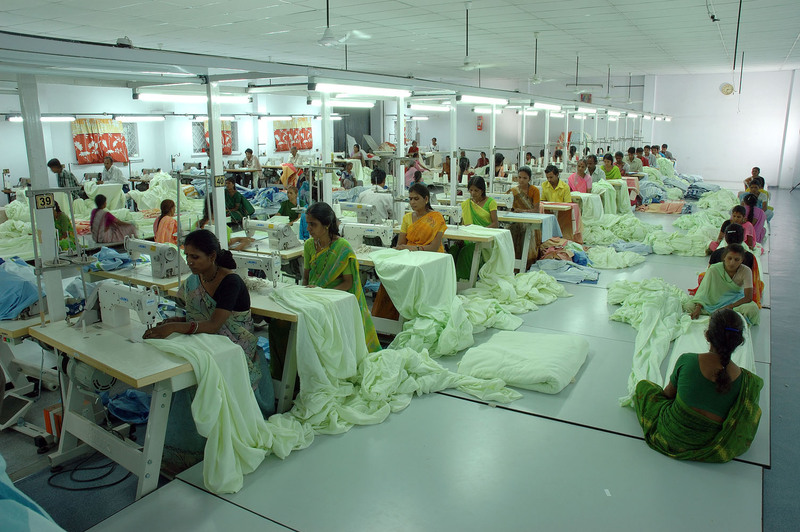 Stitching house is equipped with 200 Japanese machines with extremely ef?cient and trained employees producing 10000 bed sets per day. Juki single needle lock stitching machines, 5 threads over lock, button stitching and button hole are utilized in this process. The quality matches the superior fabric which guarantees ?awless packing to meet international standards.